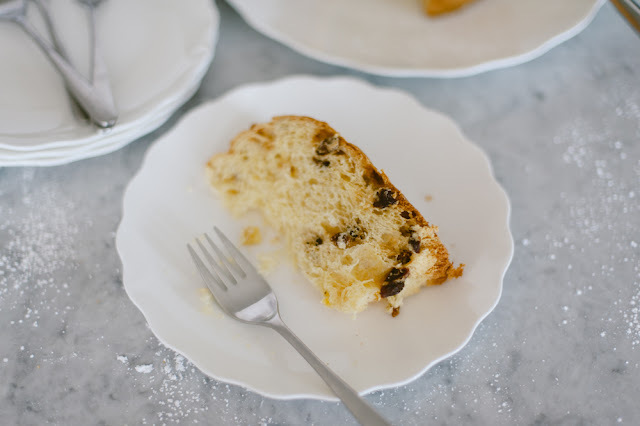 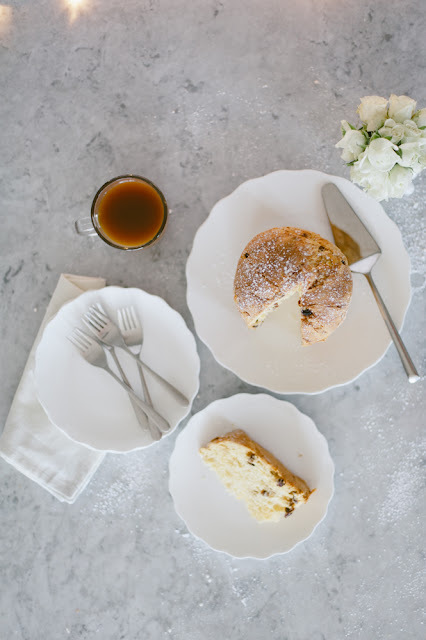 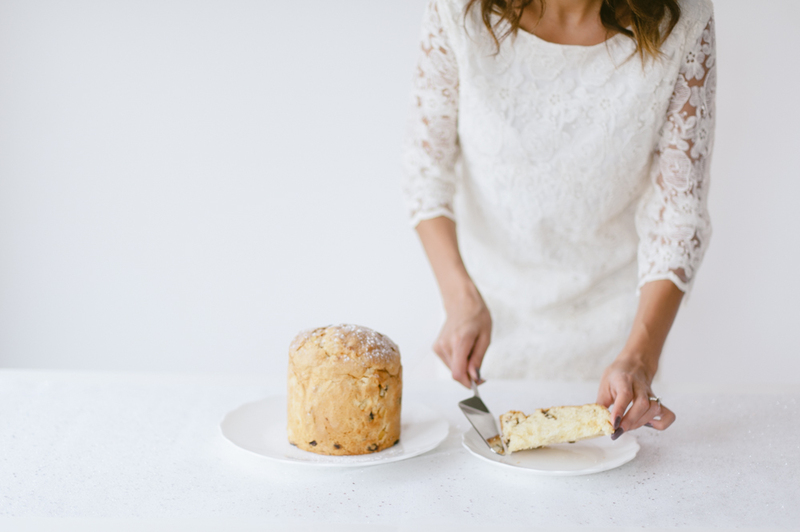 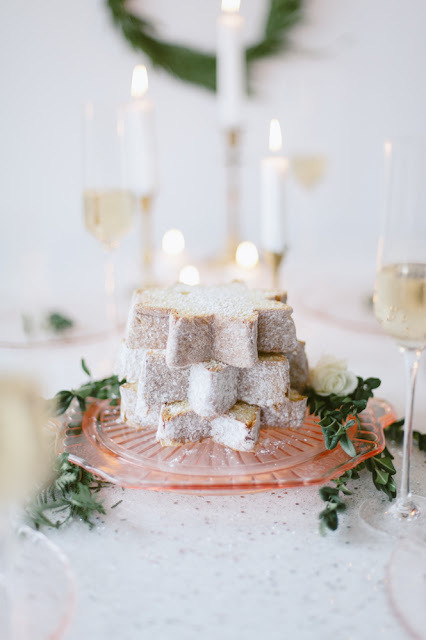 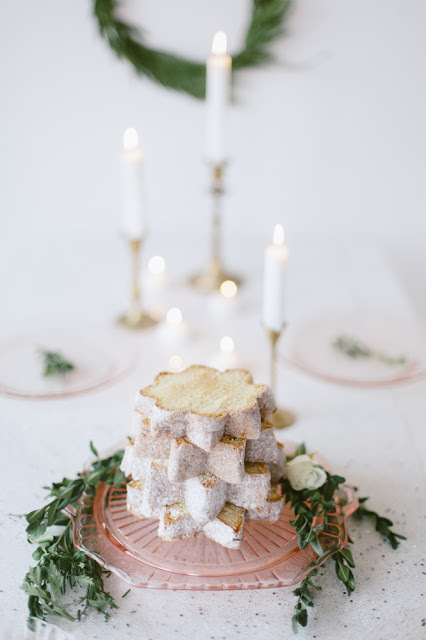 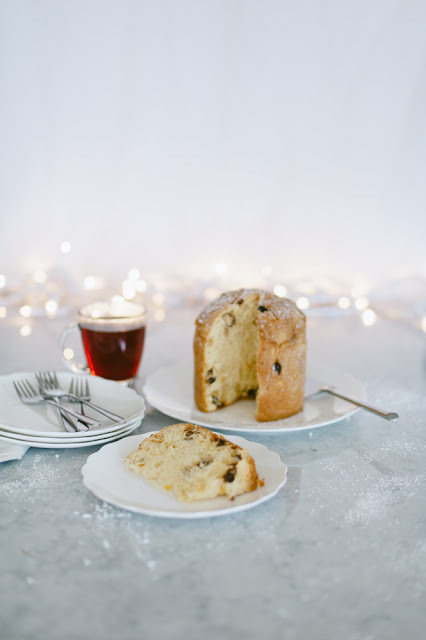 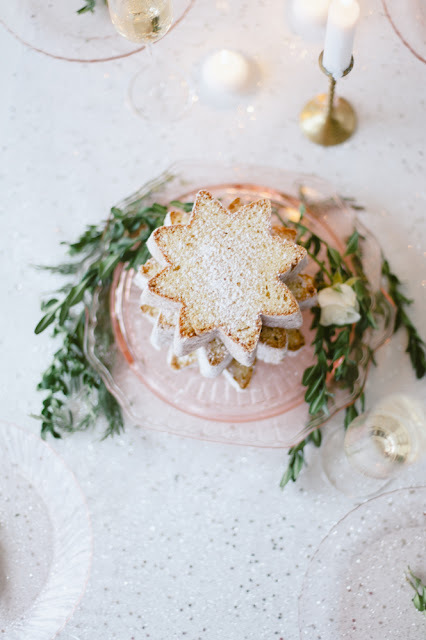 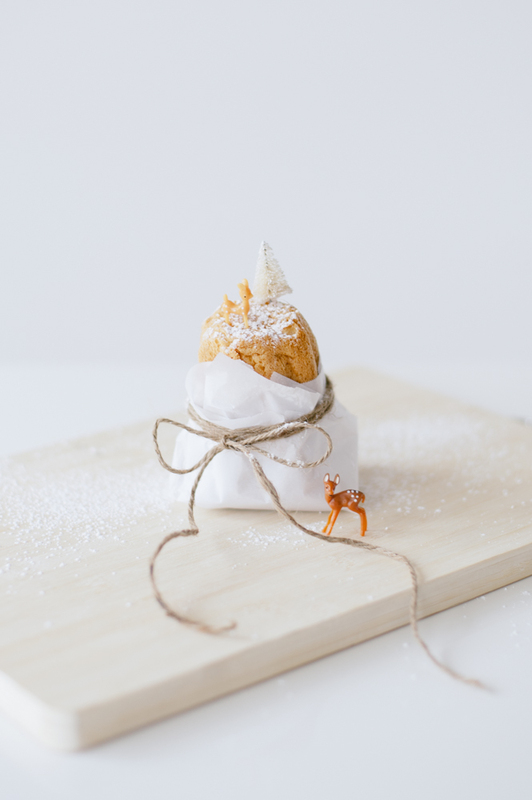 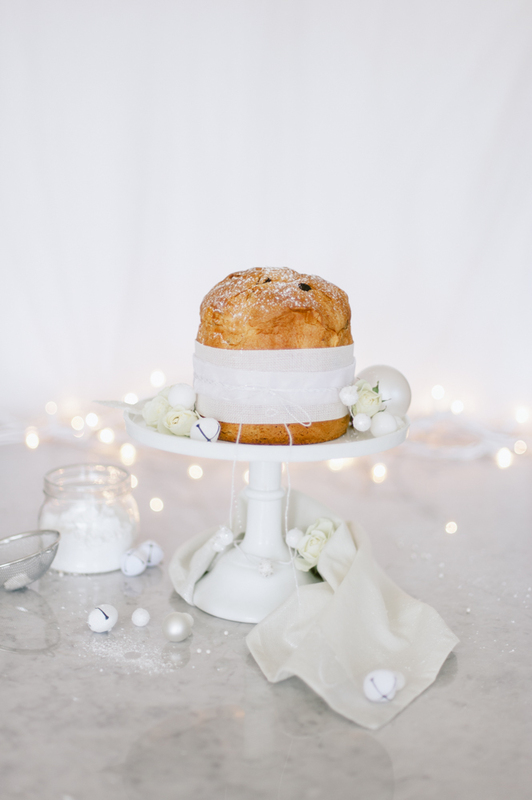 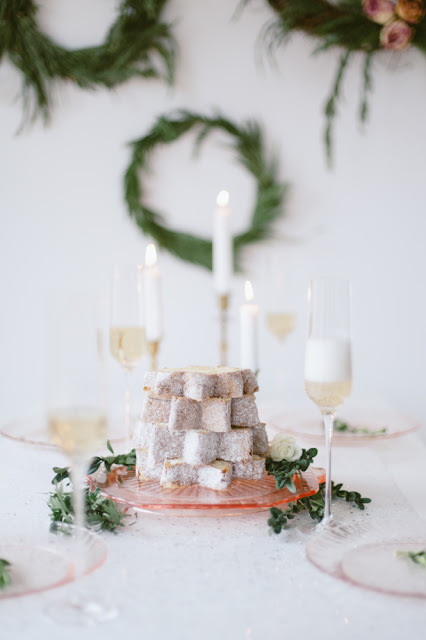 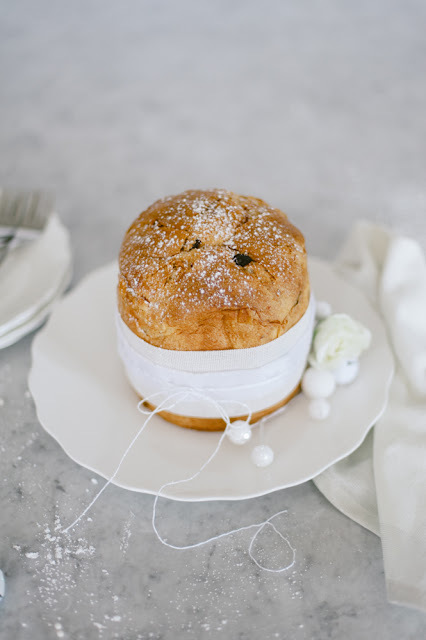 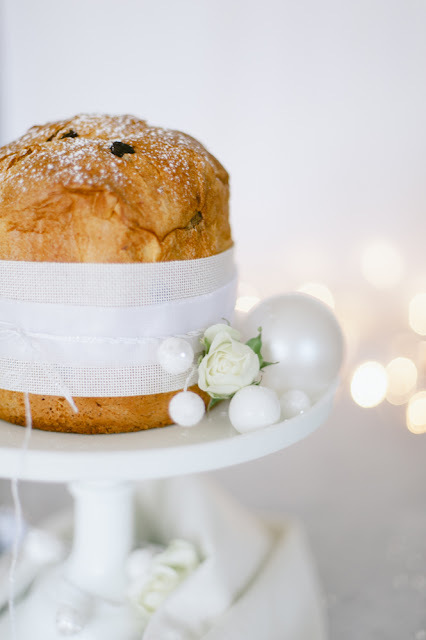 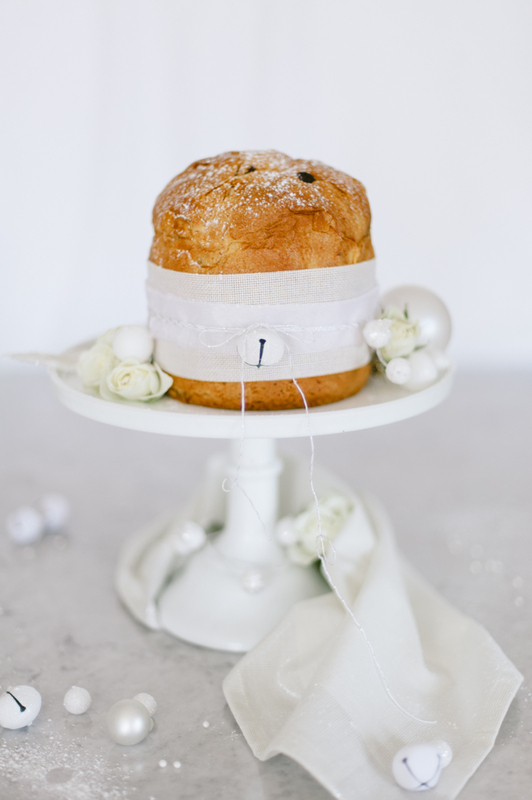 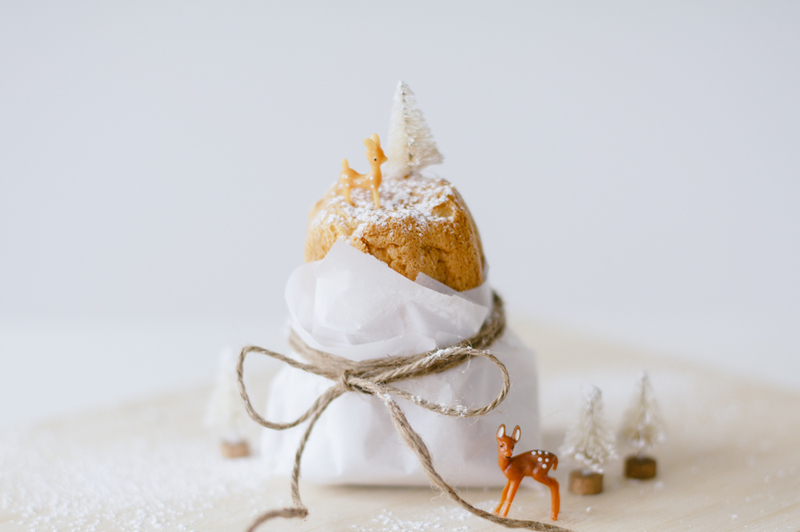 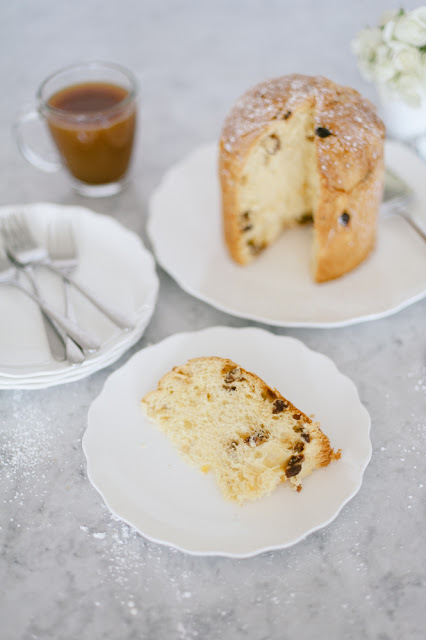 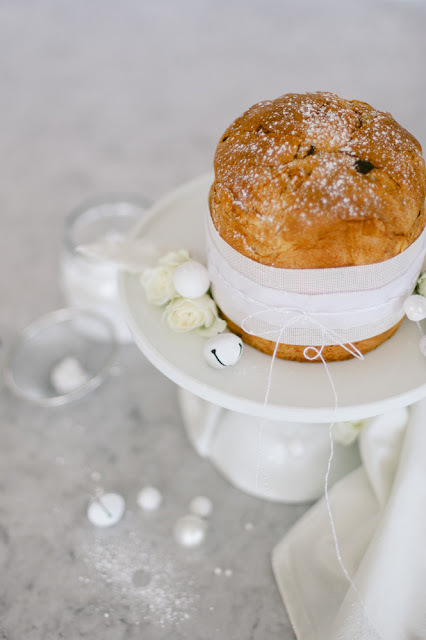 We styled a little holiday table with some delicious Bauli Panettone and Pandoro to inspire all your upcoming holiday shenanigans! 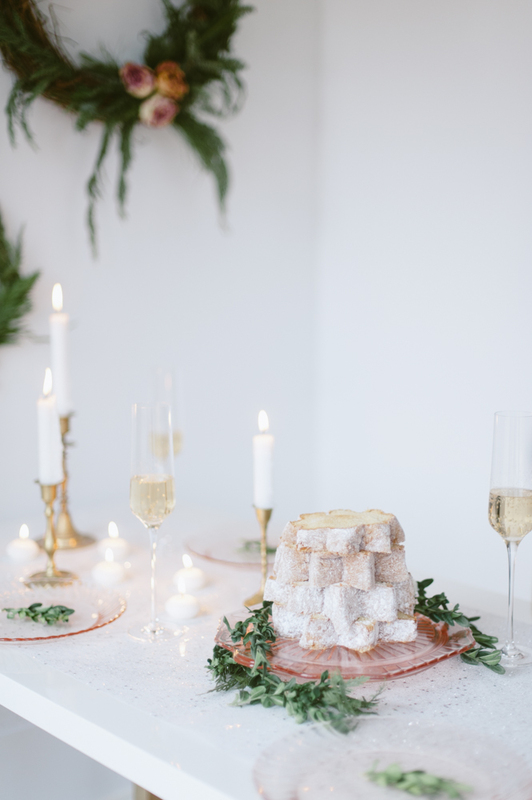 No matter what you're celebrating, sometimes (only sometimes) you don't need to go nuts with decor. 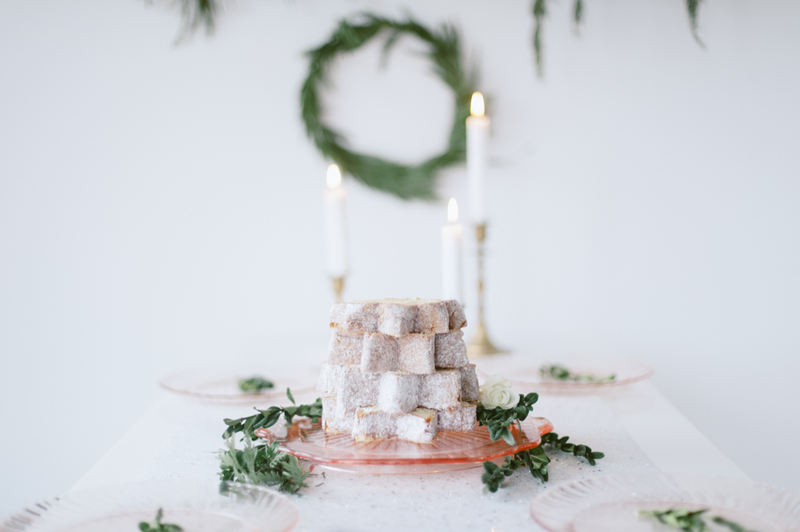 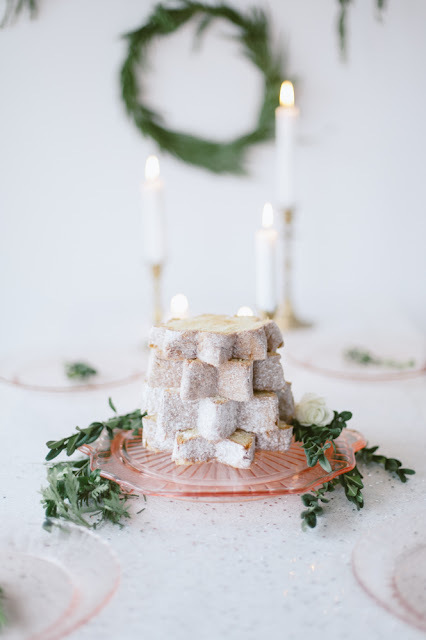 Just some greens, soft colors, and different textures make a simple yet beautiful table. Woudldn't this make a lovely gift? 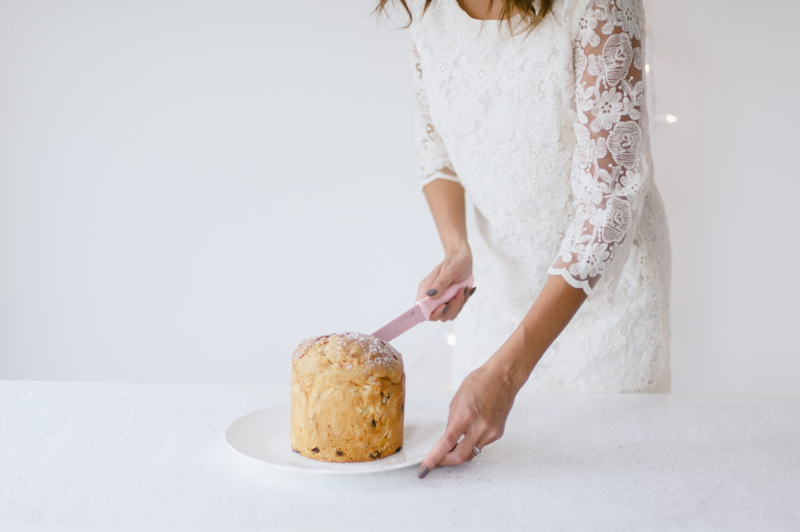 Maybe with a bottle of red to a dinner party, or when you visit grandma...! I'm a thinker, I know. 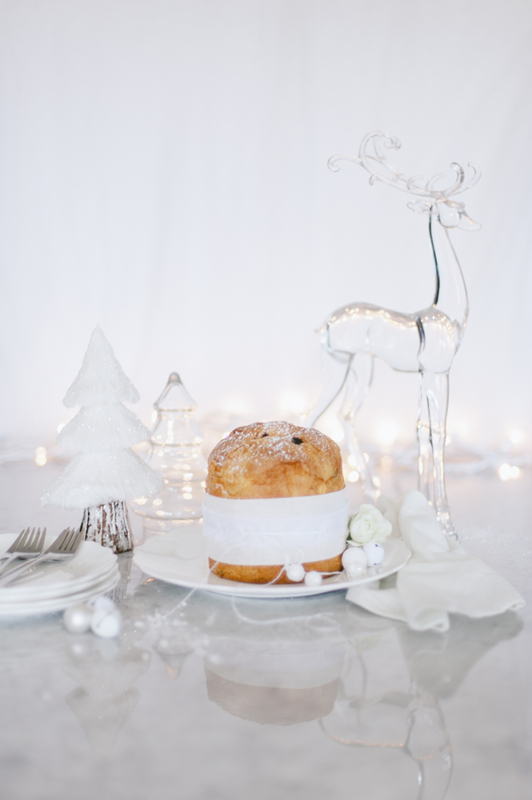 The deer and trees are from Michaels. 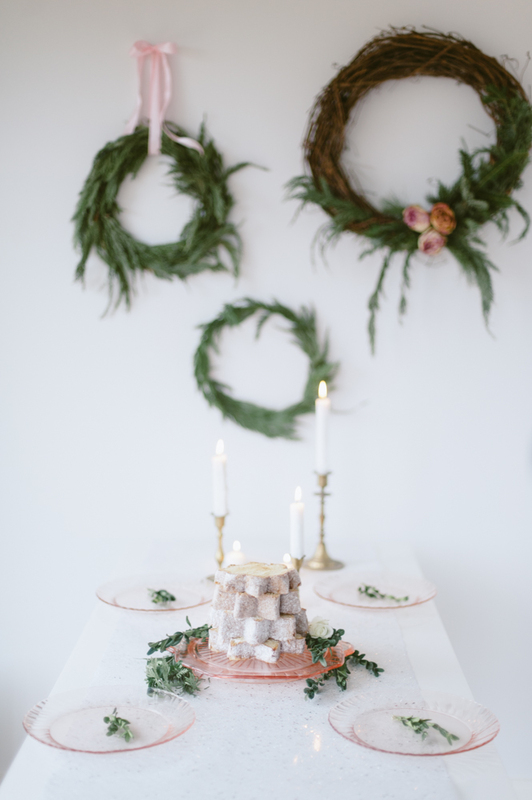 Love the touches of pink you used to style this shoot! Happy Holidays.